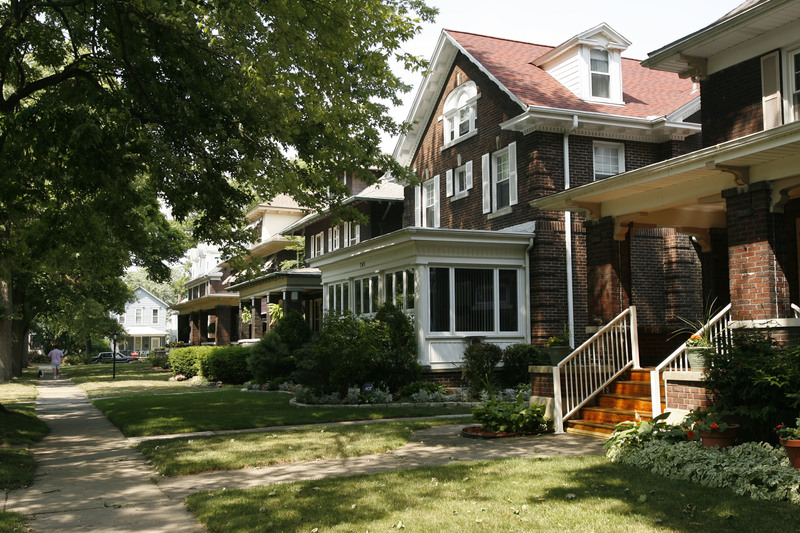 Homes and buildings in specific historic districts around the state are eligible for tax credits for up to 20 percent of the cost of acceptable refurbishing projects. And there are numerous such districts in Western New York. The state and preservation groups are reaching out to property owners in the preservation districts to urge them to look into the tax credits. The state program funding the credits is due to expire in 2014, so the push is on. Rich Products is planning to invest $3.4 million in upgrading its world headquarters on Niagara Street. The company is seeking some tax breaks from the Erie County Industrial Development Agency for the work. The company says the work demonstrates its commitment to Buffalo. The Niagara County Industrial Development Agency is considering tax breaks for several projects, including breaks for the Greater Lockport Development Corp., which leases space to Trek on Canal Street in North Tonawanda. The development along Canal Street has been booming recently. Who is getting hired, honored and promoted?